David Wertan & The Wertan Team closed more transactions in the past two years than any other general brokerage agent. This is attributed to our Knowledge of the Charleston area, our Real Estate Expertise, the Power of the eXp brand and The Wertan Team Marketing System. In the past two years The Wertan Team has closed on 135 Transactions. 2008 was one of the slowest years on record and it was difficult to get deals closed even when you had willing buyers and sellers. In 2009 it was even worse with no financing available for most buyers and with most sellers being upside down it took forever to get those Short Sales closed. Since 1990, I have averaged 100 transactions per year and in 2012 I believe that is still an obtainable goal. We have shifted our focus and are working with more short sales and foreclosures as well as helping those that just want to or need to buy and sell in this market. We have also found a creative way to get Buyers into New Custom Homes as well. David Wertan & The Wertan Team averaged 150 closed transactions each year in 2004 thru 2006 where our closest competitor only closed 10 per agent. 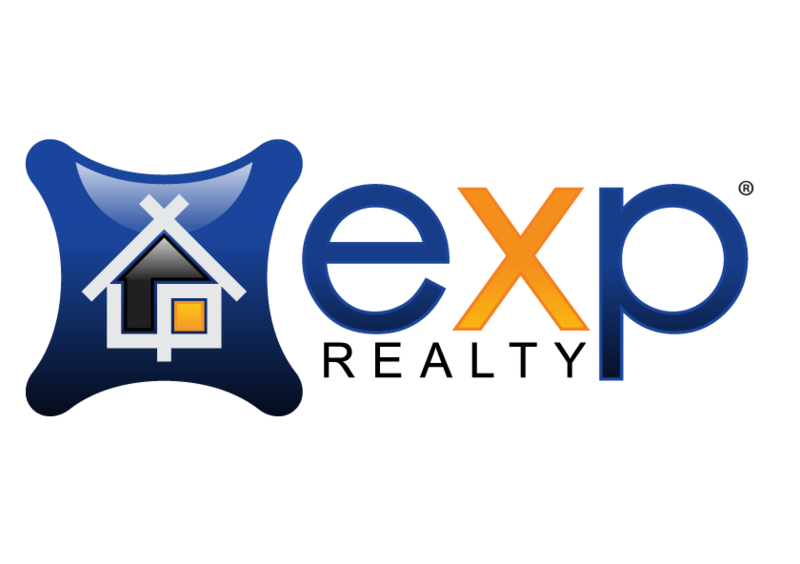 The Average Agents at our Competitors are doing less and less business where as the Agents in our eXp office are actually doing more transactions. Times are tough but we have made changes in Our Marketing Plan and We Are Selling Houses! Call David Wertan & The Wertan Team today at 843-330-2500.